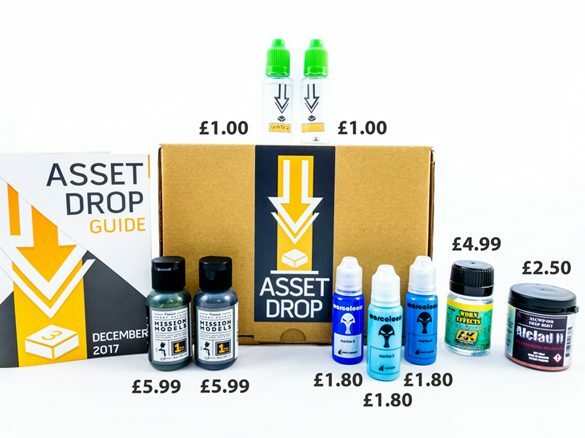 In this post / article I would like to share all the options that we have to base our miniatures. Every miniature we paint deserves to be on a little base of their own, or a shared base of course in case of a diorama. 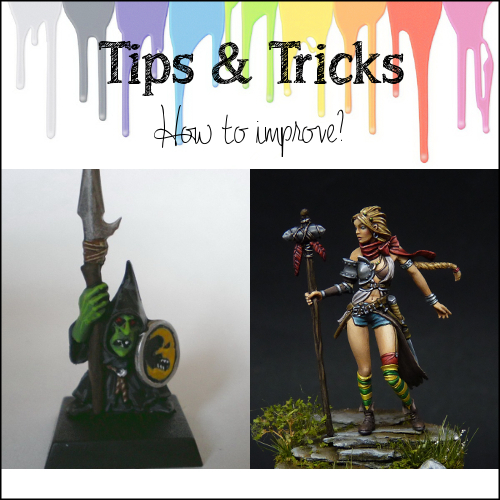 There are many ways to base your models, and I am just talking about the object we put the miniature on: the plinth, sockel or plastic base, not the glorious decoration we put on it. 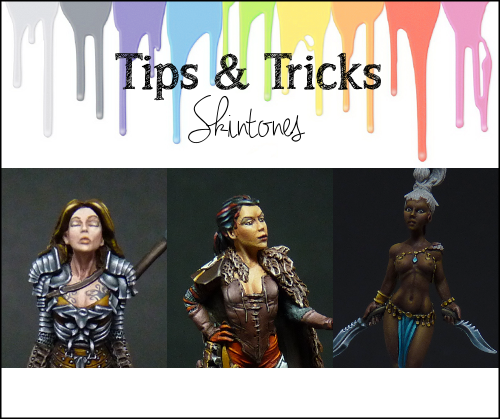 Not only do I want to give you an idea of the different plinths and materials you can use, but I will also add some places where you can buy them. A little disclaimer: Probably I am missing some options here, but this is based on my experience. 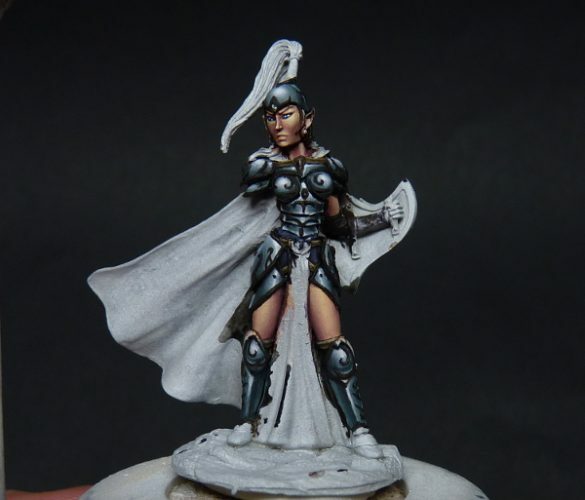 I like to make a distinction between the different basing options by looking at the materials we can use. This is typically wood, resin or plaster. Wood is a lovely material to work with. It can be cut, sanded, drilled and worked in many different ways. It is a strong material, and also comes in many different colours, hardness and variations. There are severals ways to use wood as a display plinth. These sockels are made of clean wood, typically a light-coloured wood like birch or beech wood. Maybe because these wood types are cheaper, I don’t know. Usually these sockels need to be painted, most of the time black, to be used as a base.The material allows for a variety of shapes, and you can use simple cubes and decorative plinths both in square or round shapes. The picture above comes from the website sockelmacher.de. Although I have never ordered any bases from this shop, I have met the owner Steffen at a workshop from Massive Voodoo, and he is really a great guy. 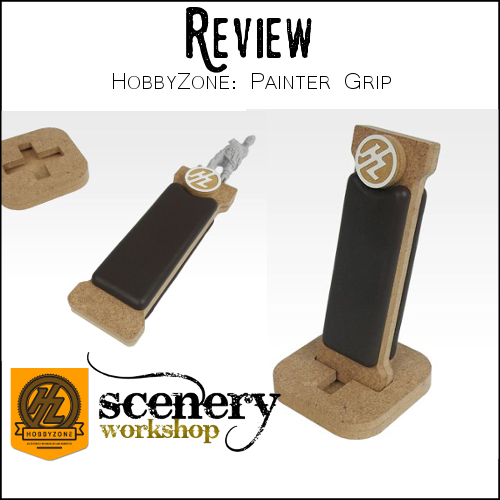 The bases he brought, and the ones we used in the workshop were of really great quality! 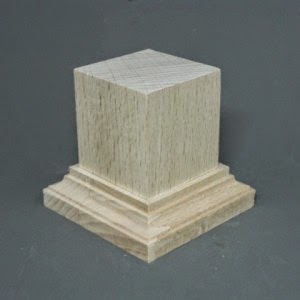 You can buy the plinths treated and untreated, and the prices are really nice. For example, a simple, untreated, wooden cube of 3x3cm costs 0,99 euro cents, the base shown above in 3x3cm would cost 4,99 euro’s. Another great resource for wooden sockels is Craft Shapes. This English shop sells wooden cubes in different sizes (ranging from 1,3 cm to 15,2 cm). 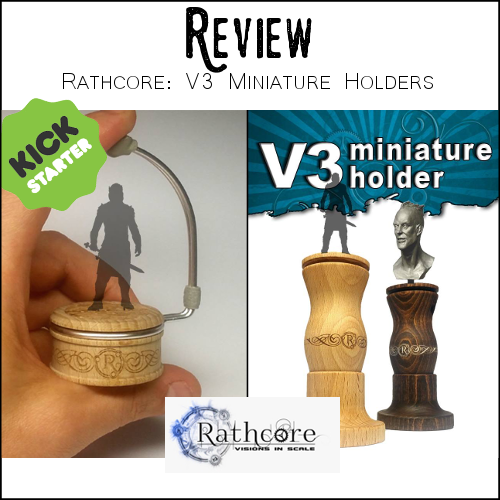 For us miniature painters, the best options would be the 2,5cm cube (3,90 euros for 10 cubes), and the 3,8cm cube (4,28 for 4 cubes). I have ordered at this website before, and shipping time is good, and so is the quality of the wood. Some sanding is required though. Sometimes their stock runs out, so you need to keep checking to find the baes you want. 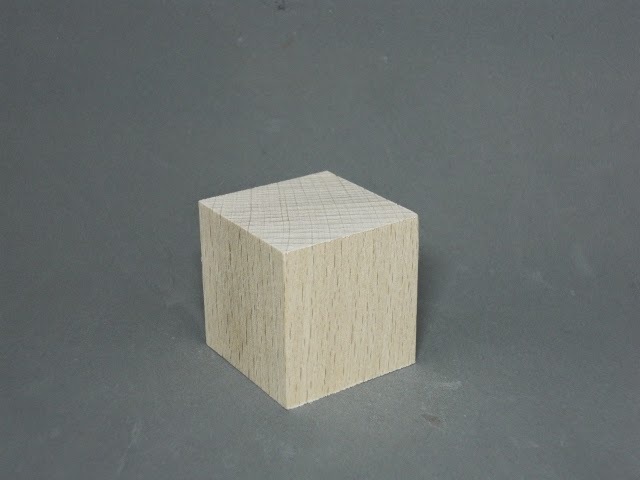 PK Pro also sells wooden cubes: a 2,5cm cube costs 0,45 cents. But I have no personal experience with this web shop. Another option with wooden sockels is pre-painted or pre-treated wood. When using such a sockel you would have to mask the wood before painting, otherwise you would destroy the nice wood. I have no experience yet in using such a sockel. What is nice about these, is that sometimes you can find one-of-a-kind pieces, which can used to obtain various effects. You can see a nice example of this HERE. 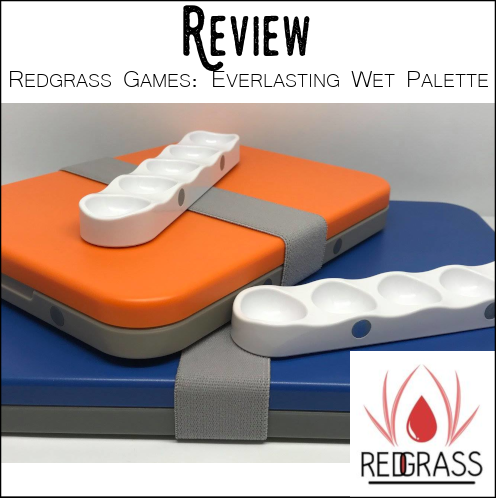 Another great material for plinths is resin. 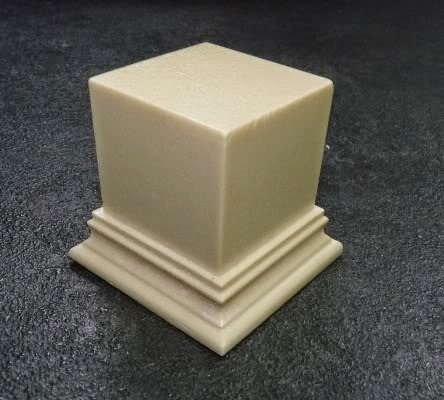 Although it is a bit more difficult to work with, as you will need to protect your lungs when carving, cutting or sanding this material, it does have very nice edges, and usually no work is needed to clean up the plinths. 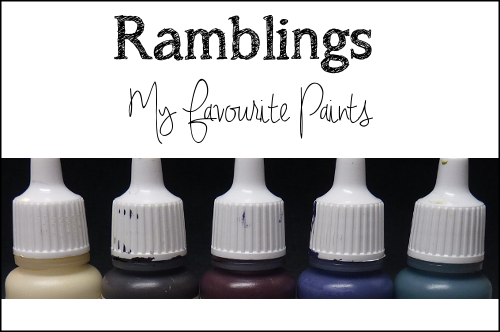 They do, however, need to be painted. 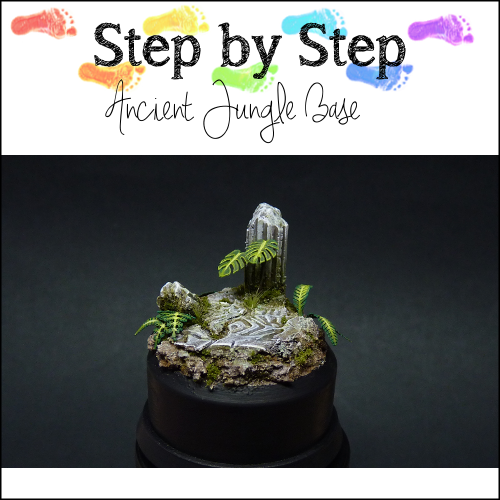 A great place to find lovely resin plinths is Model Display Products, run by Martyn Dorey, another great hobby enthousiast whom I had the pleasure to meet at the Scale Model Challenge last October. 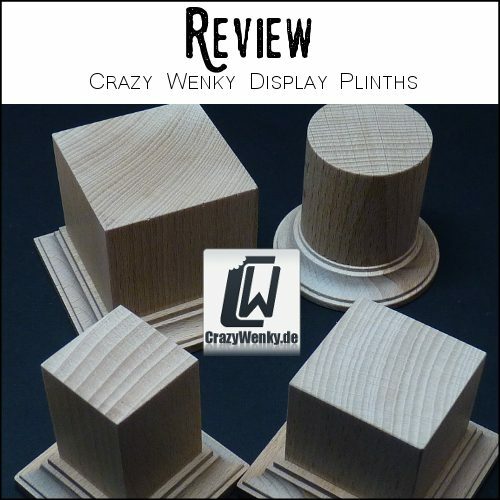 I have written a review about their plinths, and I was really impressed with the awesome quality. The cost is higher than the wooden plinths, but that is due to the material. For a 2,5cm cube you pay 1,82 euros. A decorative plinth of 3,8cm would cost you 4,84 euros. Resin plinth from Model Display Products. 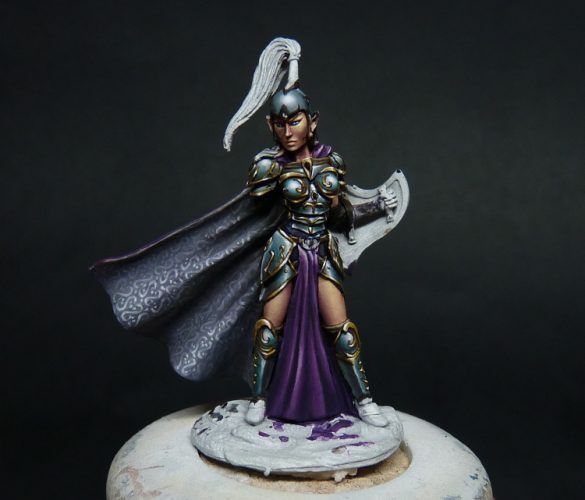 Dragon Forge sells resin plinths, and while I have no experience with these myself, Mathieu Fontaine has just given a shout out to these plinths today. 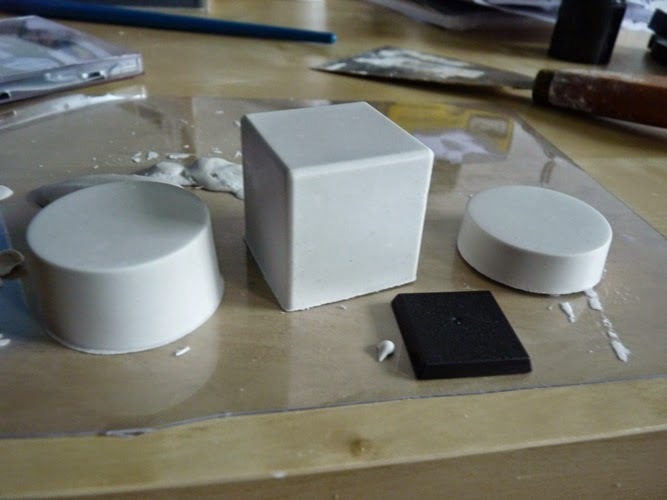 You can also make your own diaply resin plinths, using plaster and some square or round molds. 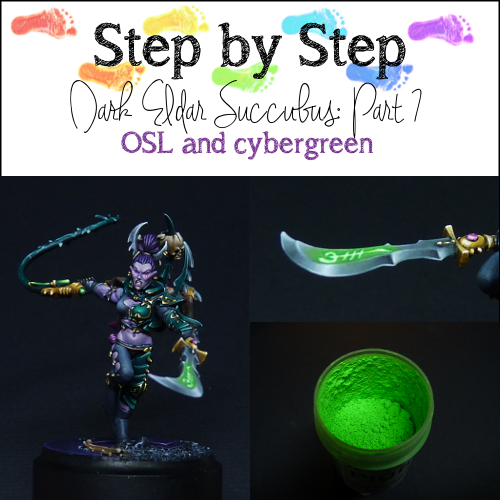 I have written up a little step-by-step a while ago. These plinths need to be painted as well. A nice thing about plaster is that you can also carve it very easily, so you can create textures straight onto the plinth itself. 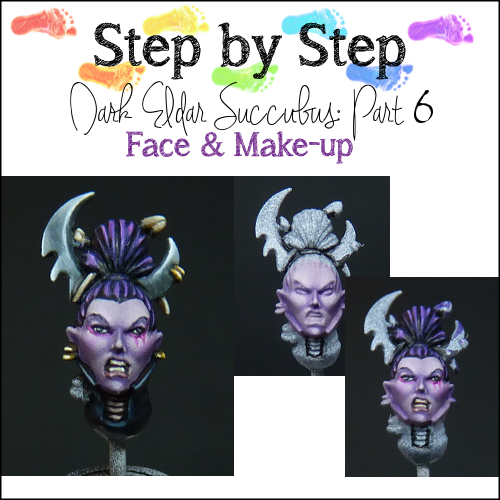 I hope that I have given you some ideas for your display sockels / plinths. 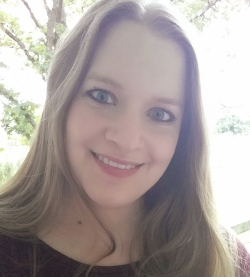 Please let me know if you think something is missing from this article, or if you have an awesome idea.